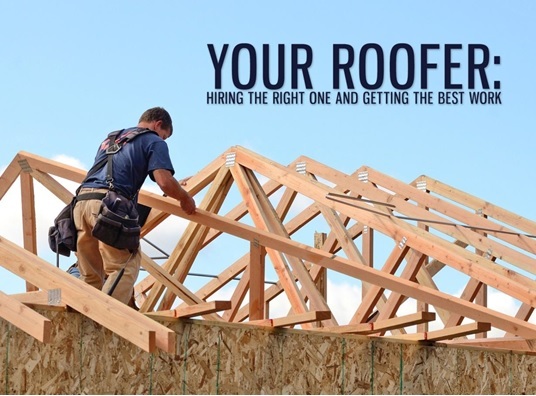 Hiring a reliable roofing contractor is the essential first step of your roof project. You’ll be relying on their deep experience and superior workmanship to ensure an easy and stress-free experience, so be sure to hire the right one for the job. And it’s not even that difficult—choose one that does their best to keep your project on time and budget. Tedrick’s Roofing, your experts for roof repair in Des Moines, share how you can get the best work from your roofer with these handy tips. 1. Select a reputable roofing contractor. All you need to do is get referrals from friends and neighbors. This provides a more accurate description of what your experience with a given roofer might be like. Additionally, choosing a local company is a safer bet since they’re already an established business. Make sure your prospective roofer carries the right licenses, insurance, and certifications. To further confirm their legitimacy, visit the Better Business Bureau for their scores and reviews. 2. Establish good communication. You’ll want updates on how the roof project is going, so ask your roofing contractor on his preferred method of communication. Great examples include: being present in the work area and talking with your contractor before the day’s work begins, or having your roofer’s cellphone number with the green light to call or text anytime you have questions. It’s also good to meet with the project leader at least once a day. This provides an opportunity to hear about the work’s progress or to voice any concerns you have. 3. Write down all changes about the project. It’s not unheard of to find surprises during the project. Your roof might have structural issues or your attic isn’t ventilating properly. Maybe you want some changes or include additional work for your Des Moines roofing. Just be sure to put all of these changes in writing. In fact, anything that can affect your project’s bottom line should be tracked to avoid pricing and budgeting issues with your roofer. 4. Check their progress. At the end of the day, use your binoculars and check your roofer’s work. If you notice quality issues about it, take note of it and bring it up the next time you check in with your roofing contractor. Don’t be a stranger about this—you’re a client that expects good work after all. Tedrick’s Roofing is the GAF Master Elite™ roofing contractor that you can trust to work on both residential and commercial roofing in Auburn. With our high-quality materials and expert team, we’ll make sure your project runs smoothly from start to finish. Give us a call at (877) 212-9355 or fill out our form today for a free estimate.